Romania is a country of contrasts, both archaic and modern, a place where time can travel fast as a wild torrent or lay still as a frozen glacial lake up the mountain. 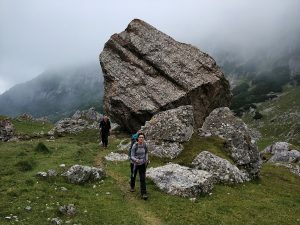 Romania offers unexpected time travel like experiences, switching seamlessly from the quietness of the old mountain villages to the 21st century urban whirl. 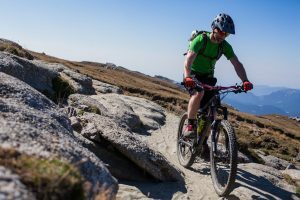 The Romanian Carpathians Mountains list a strong set of advantages, making them an ideal destination for a wide variety of mountain lovers: hikers, trekkers, runners, mountain bikers and ski tourers. A good level of understanding between fellow mountaineers, hikers, runners, mountain bikers or ski tourers. Add to all this reasonably low costs for accommodation, fast access by plane and by car and you’ll have the full picture of an ideal destination for unforgettable mountain adventures and experiences. Let’s enjoy together the trails of the Carpathians!